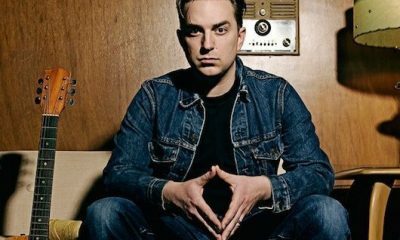 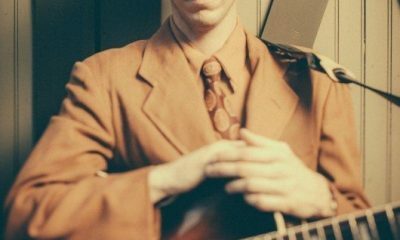 Widely-praised songwriter-performer JD McPherson will have his new album ‘Let The Good Times Roll’ released by Rounder Records on February 9, 2015. 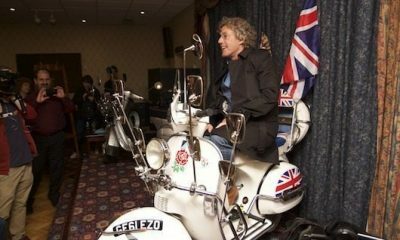 The Who have announced that they'll play Hyde Park in London next June, with guests Paul Weller, Kaiser Chiefs and Johnny Marr. 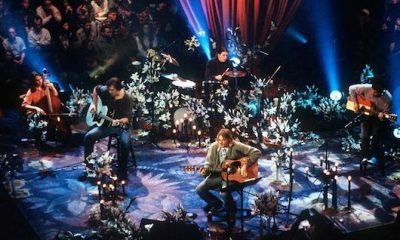 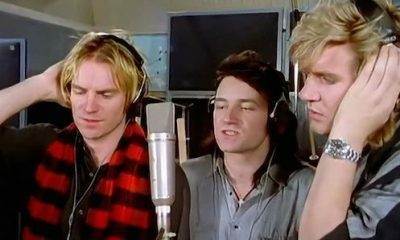 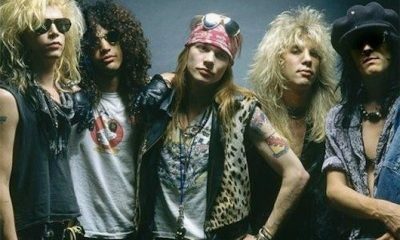 The new Band Aid 30 recording and video of ‘Do They Know It’s Christmas’ has been given its debut broadcast on ‘The X Factor’ in the UK. 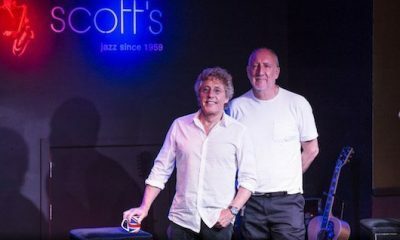 Roger Daltrey was at the media launch yesterday (Wednesday) of The Who app, the 3D immersive application, to experience his own band in virtual reality. 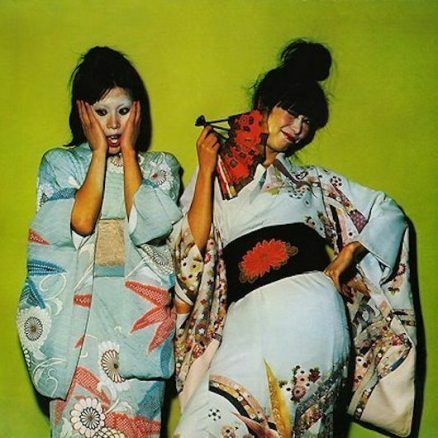 'Kimono My House,' one of the most important albums in the catalogue of groundbreaking pop-rock duo Sparks, is returning to vinyl. 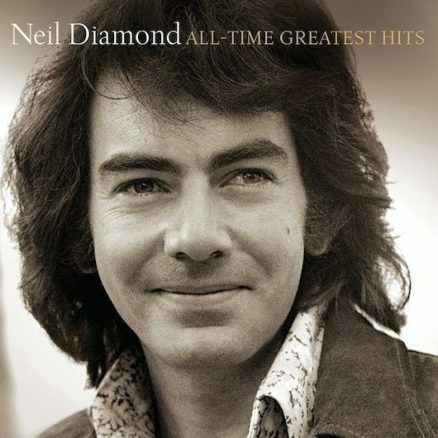 Capitol/UME are serving double Diamond, with the November 24 release of the 42-track, two-CD ‘All Time Greatest Hits’ retrospective by Neil Diamond. 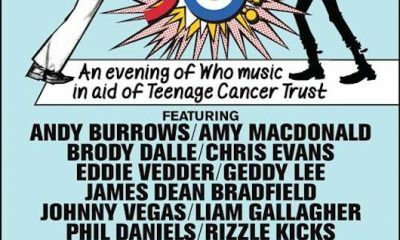 An all-star line-up played Shepherd’s Bush Empire in London last night (Tuesday), celebrating the music of The Who in aid of Teenage Cancer Trust. 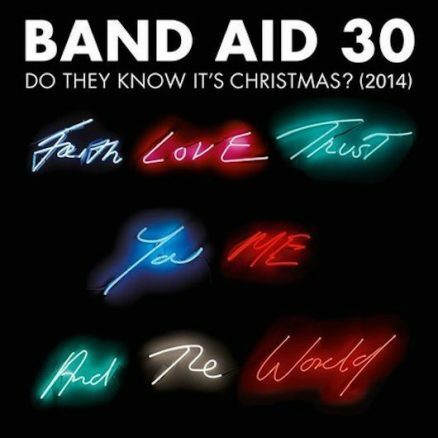 Bob Geldof and Midge Ure are organising a fourth incarnation of Band Aid’s ‘Do They Know It’s Christmas’ to raise funds for the fight against Ebola.